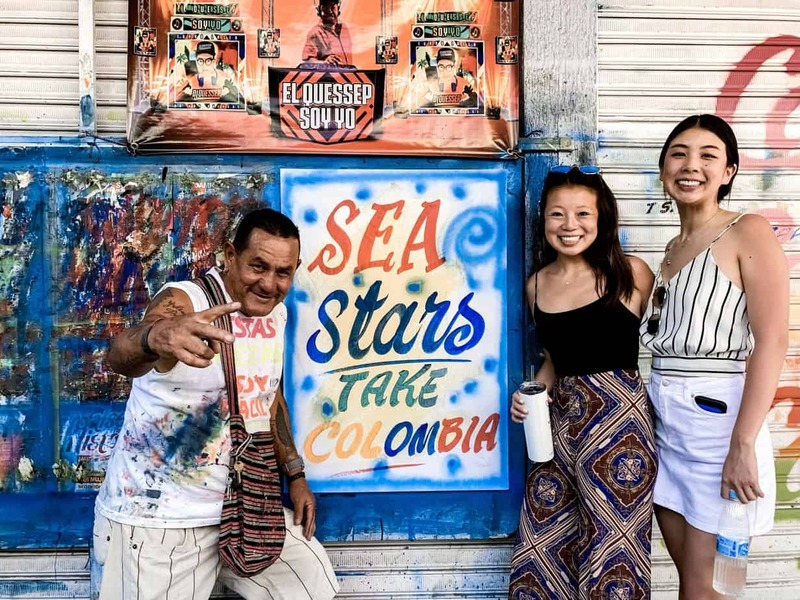 Cartagena, Colombia is a melting pot of African, Caribbean, and Indigenous Colombian cultures. Women in traditional African dress carrying baskets of fruit on their heads can be seen walking down the street alongside street hustlers selling sun hats. Street artists can be found dancing and singing to outdoor diners as horse-drawn carriages pass by. 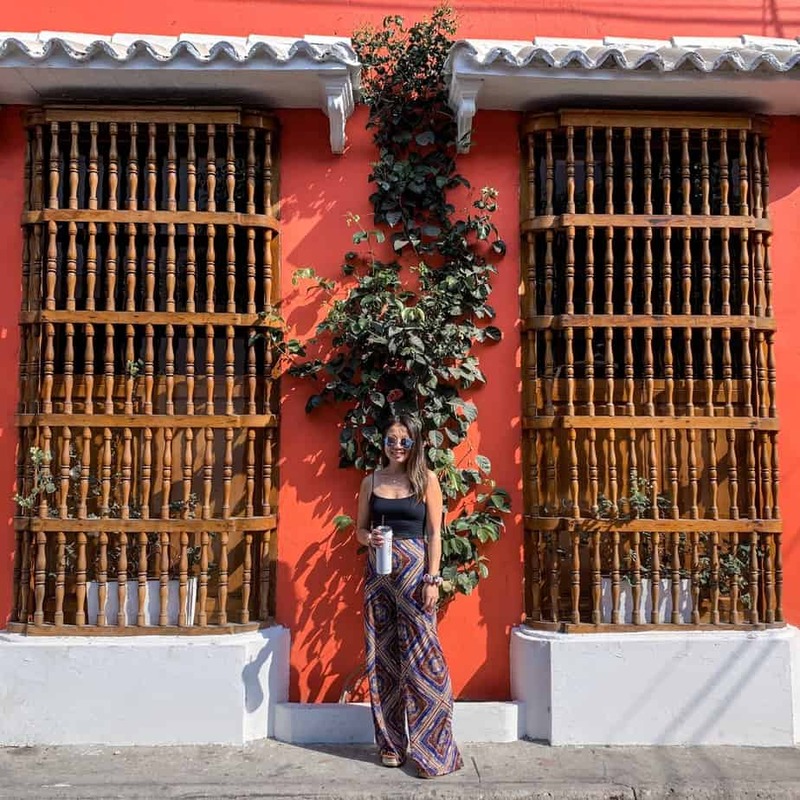 The juxtaposition of these different cultures, ideas, and time periods makes Cartagena a vibrant, colorful, and uniquely interesting place. 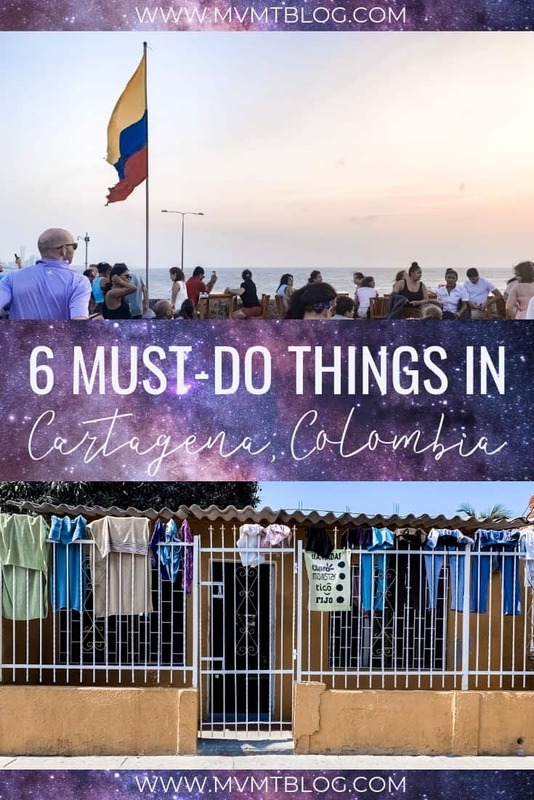 We’ve narrowed down all of our experiences from Cartagena into the following 6 essential things to do in Cartagena, Colombia that will give you the most well-rounded taste of all that Cartagena has to offer. The first thing I like to do when visiting any new city is take a free walking tour around the main areas of the city. 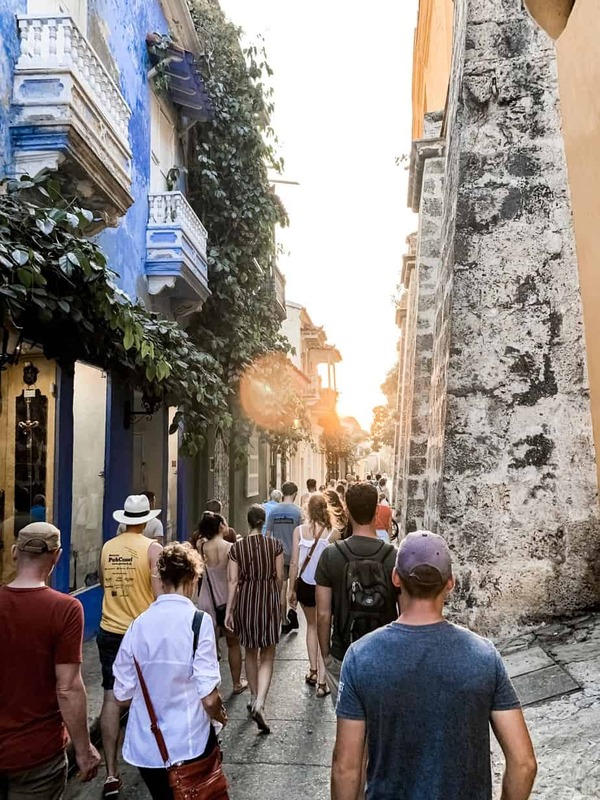 In Cartagena, the most popular areas are the Walled City and its bordering neighborhoods of Getsemani and San Diego, so I thought this free walking tour of the Walled City would be the perfect introduction to Cartagena. Our tour guide, Arturo (or Sir Arthur, as he called himself) was an animated guide who liked to act out the stories he told from history. 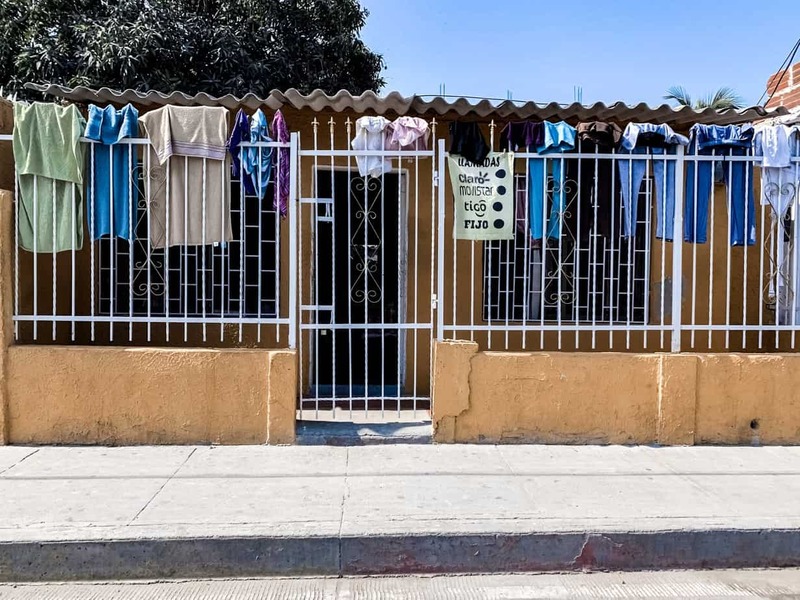 In addition, he shared heavily about the different social classes in Cartagena and how relationships and dating differ among the different social classes. 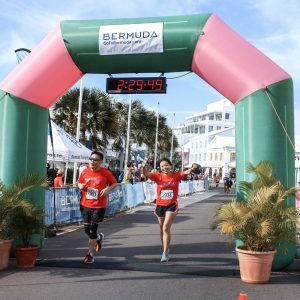 It was hard to tell whether this is actually a pervasive theme in the local culture or just in Sir Arthur’s personal life, but nonetheless we learned something new. My favorite parts of the tour were when we stopped at an arepas (corn pancakes, often filled with meat or veggies) food stand and had the opportunity to order some of the most delicious arepas con queso (cheese arepas), and when we ended the tour at the beautiful Cafe del Mar restaurant just in time to watch the sunset. 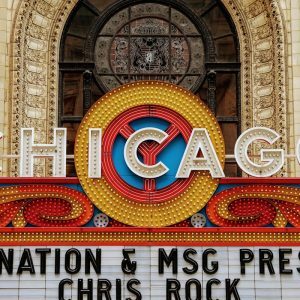 All in all, a free walking tour is a great way to get oriented with a new city and pinpoint the sights you want to return to and the sights you don’t care much for. Beyond Colombia offers free walking tours in English every day at 10:00AM and 4:00PM from Camellón de los Mártires. You are not required to make a reservation in advance, but I would recommend doing so anyway as I saw some groups get turned away because there was no more space in the tour. You can book online here. 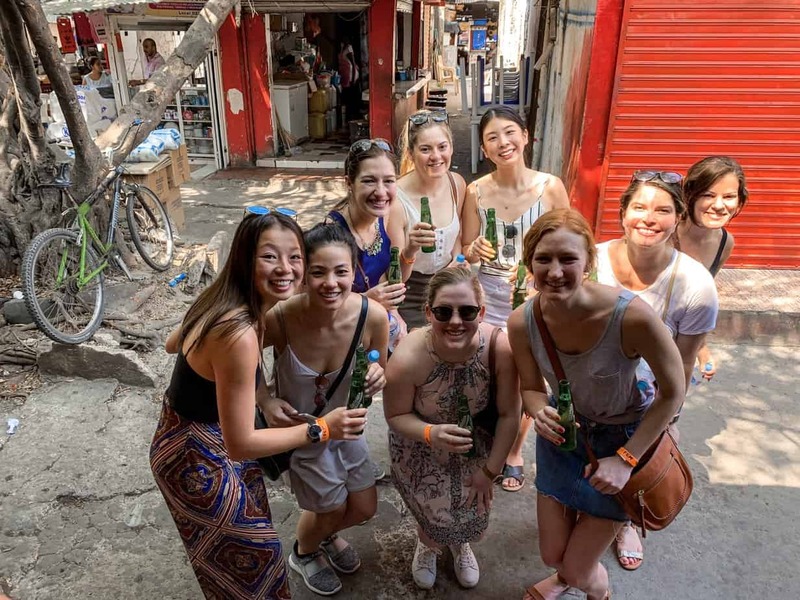 In addition to free walking tours, Beyond Colombia also offers free food tours of Cartagena. 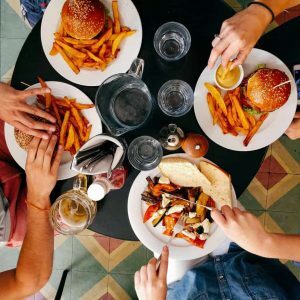 If you love food as much as I do, you’ll want to book this tour. 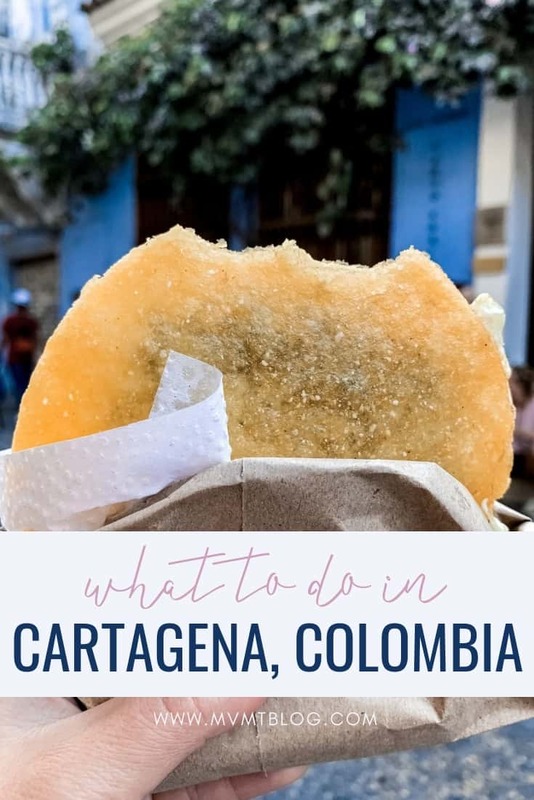 Some of the best food in Cartagena can be found in small, unassuming street stands that you would never be able to find on your own, so following a local food guide can greatly enhance your culinary experience in Cartagena. 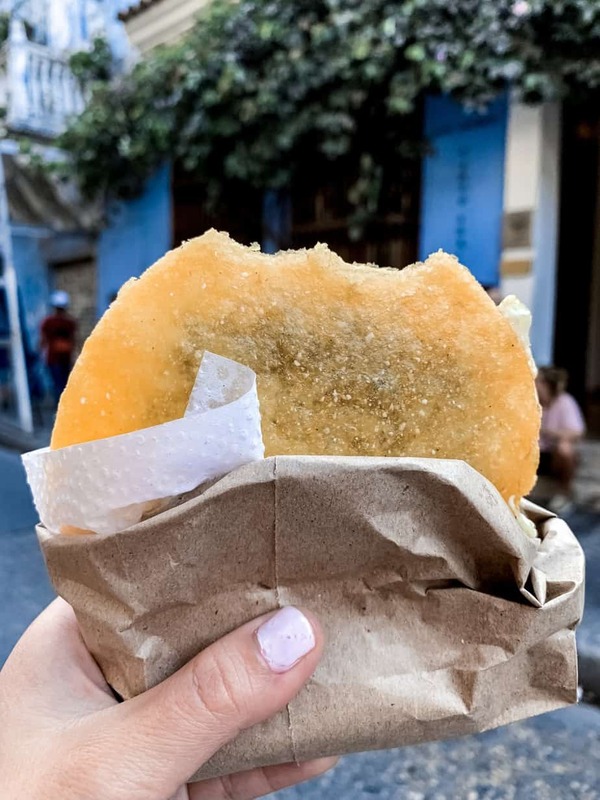 Some of my favorite street foods in the Walled City are the ceviche at Ostrería Sincelejo and the arepas con huevo (egg arepas) from a street stand outside of the Townhouse Hotel & Rooftop. 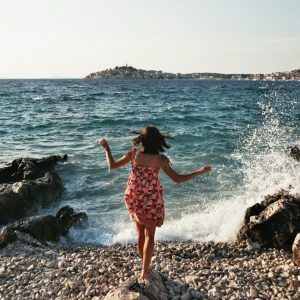 A trip to Cartagena is not complete without a day at the beach, but what many people don’t know is that most of the beaches in Cartagena are not great. 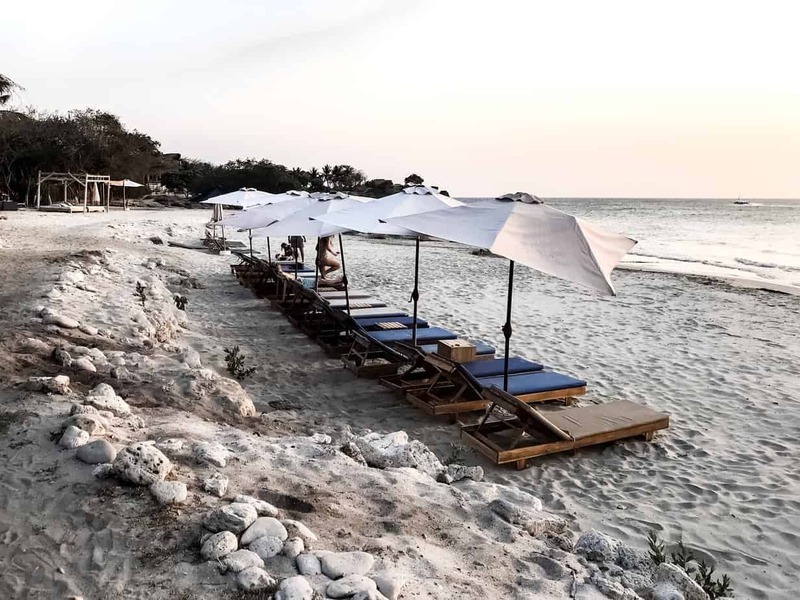 If you want to find a nice beach to relax for the day, I would recommend checking out Blue Apple Beach House on the island of Barú, about a 30 minute boat ride from the Walled City. There are two pools with plenty of lounge chairs around the pool and on the beach, and you can either take a day trip there or stay overnight at their hotel. The pool area does turn into somewhat of a party scene on weekends, so save this for a vacation with friends or a lover rather than with young children. 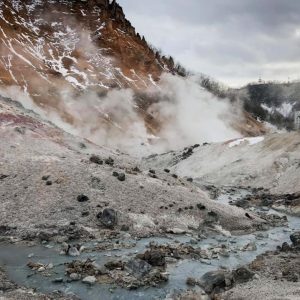 You can book day trips here and overnight stays here. 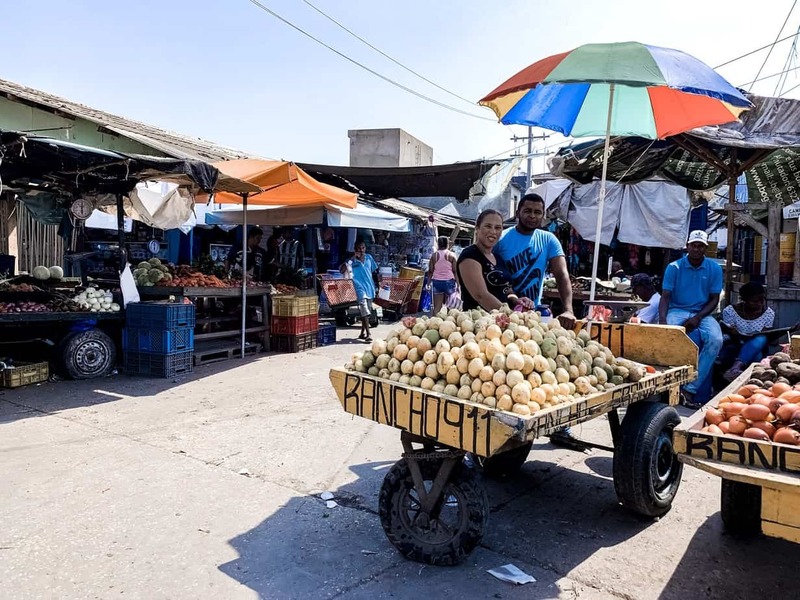 Cartagena is a bit of a touristy city, so if you’re looking for an authentic dose of culture, book a guided tour to Bazurto Market. I went with Insider Cartagena and had a wonderful experience with my guide, Paula. 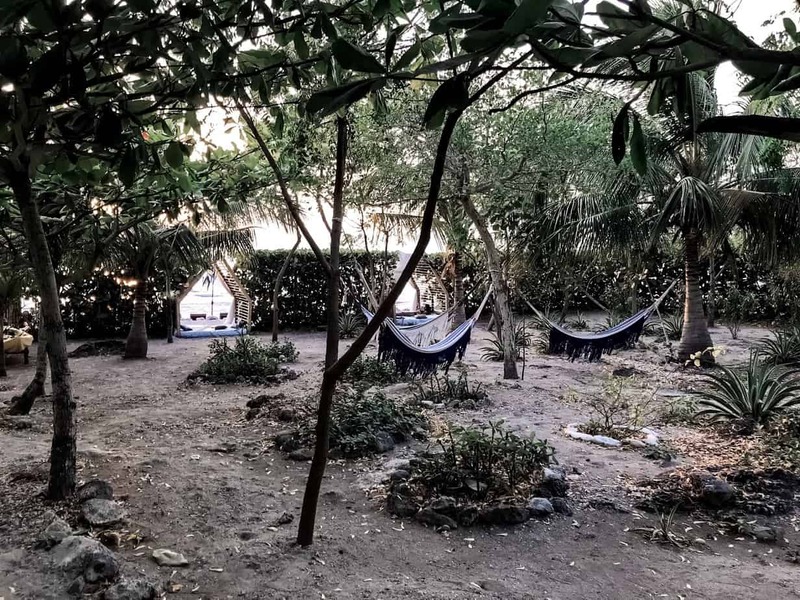 While you are able to visit Bazurto without a guide, your experience will be so much better if you go with a local guide who can explain the history and customs of Bazurto Market to you and prevent you from getting too many unwanted advances, as you’ll stand out like a sore thumb amongst all the locals. Thanks to my friend Gabby from Packs Light, I was introduced to a local Cartagena woman named Maria before I even stepped foot in Colombia. 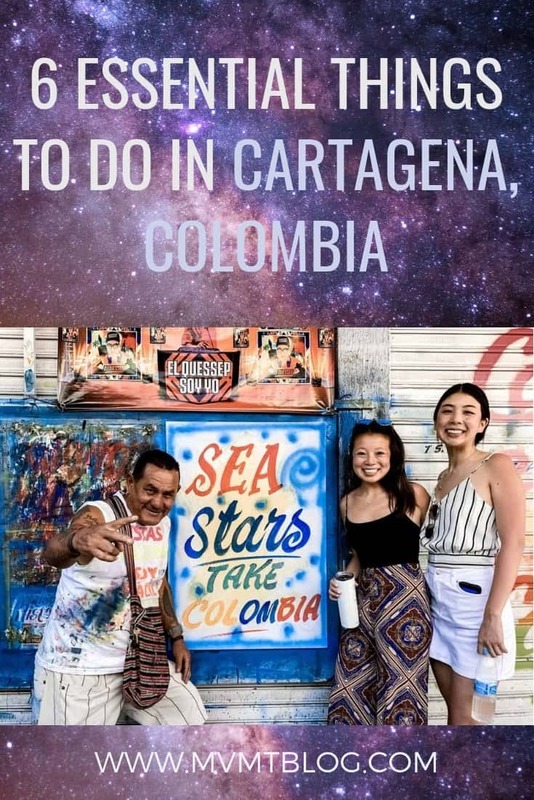 Born and raised in Cartagena, Maria now shares her love for Cartagena with tourists by teaching them how to salsa and taking them to the hottest salsa bars in Cartagena. Despite being horrible dancers, my nine girlfriends and I really put ourselves out there and had the most fun night with Maria and her sidekick, John, a professional salsa dancer in Colombia. You can book a salsa experience with Maria here. One of my best diving experiences was with Buzos de Baru in Cartagena. Not only did we see lots of unique and interesting fish and coral, but our divemasters were professional, fun, and most importantly, made us feel safe. I’ve only been PADI open water certified for one year with about 10 dives under my belt, so I am still very much a beginner, and Hope had never scuba dived before, so feeling safe and comfortable was our top priority going into our dives in Cartagena. As an added bonus, our divemasters took photos and videos of us during our dives that they shared with us afterwards for free. You can book your dives here. Although I’ve been reading many political issues about Colombia, I still find it very interesting to visit someday. 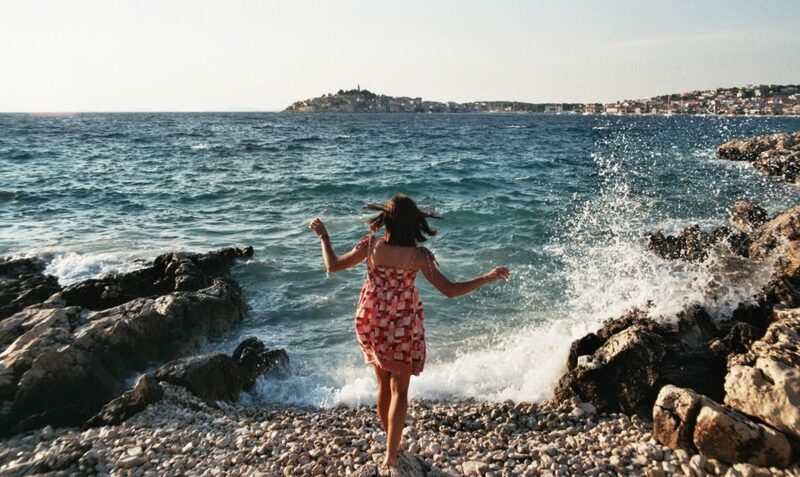 Your story is a huge encouragement for me to explore and have fun in a very different environment. Ohh and I love salsa too, maybe I could enhance my salsa knowledge in Colombia. You definitely could enhance your salsa knowledge in Colombia! I only took a beginner class since I’ve never salsa-ed before, but you could easily find a more advanced salsa class to take there – salsa is such a big part of their culture. Wow what an interesting mix of cultures! I didn’t know exactly where Cartagena was so I googled it! 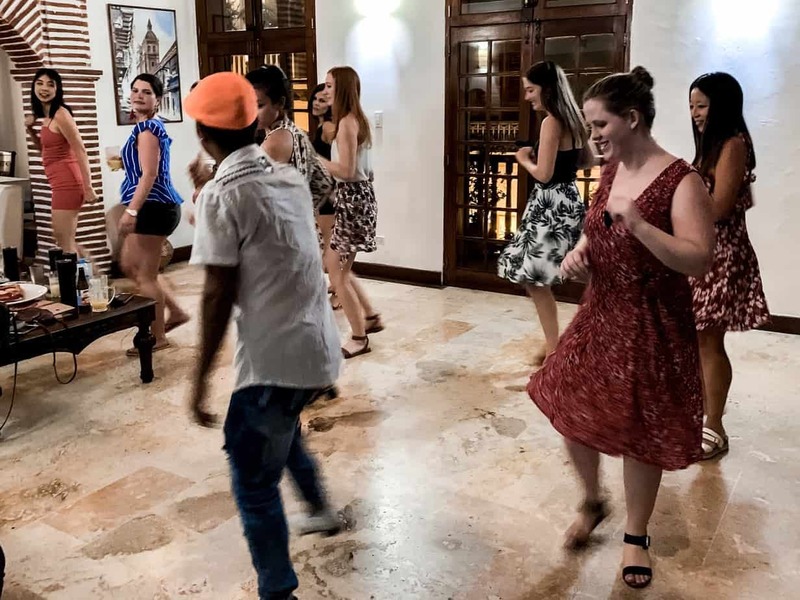 You vacation in Cartagena looks seems very vibrant and full of life, like having a salsa evening and Cartagena must be one of the best cities to dance your night away! As we are a traveling family now, we would choose something more like the free city and food walk! 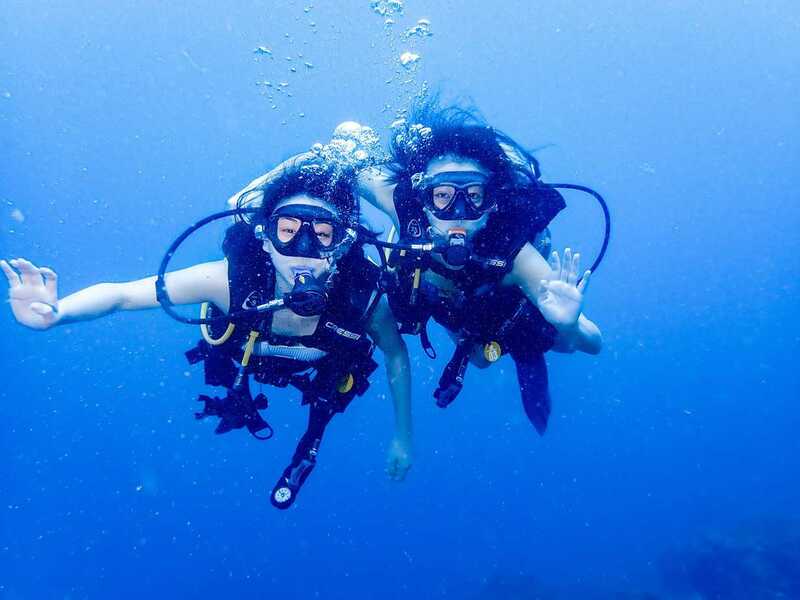 And perhaps if my husband could babysit our daughter I would sneak out for a scuba dive! 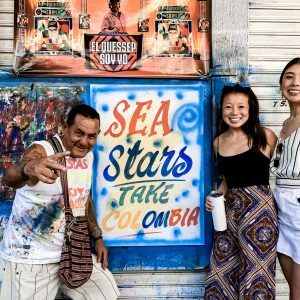 Colombia is a country with a pretty bad reputation, but Cartagena seems to be pretty safe to visit. 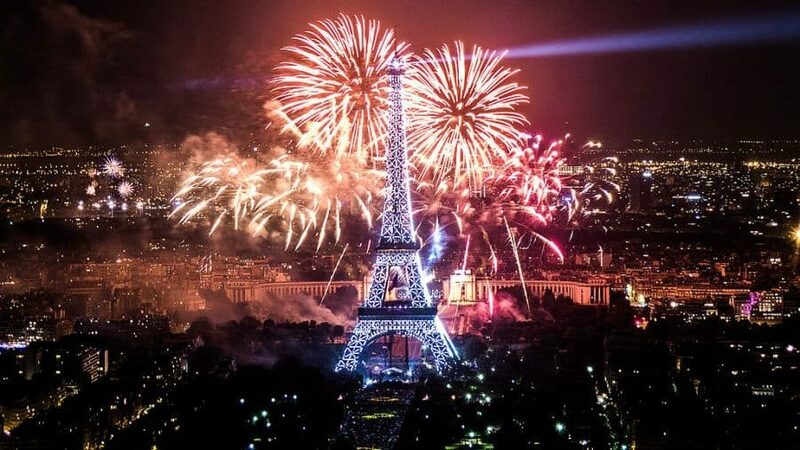 I’d love to go there someday. I enjoy Salsa music and dancing and I’m pretty sure I would have a great time visiting the produce markets and the beaches as well. 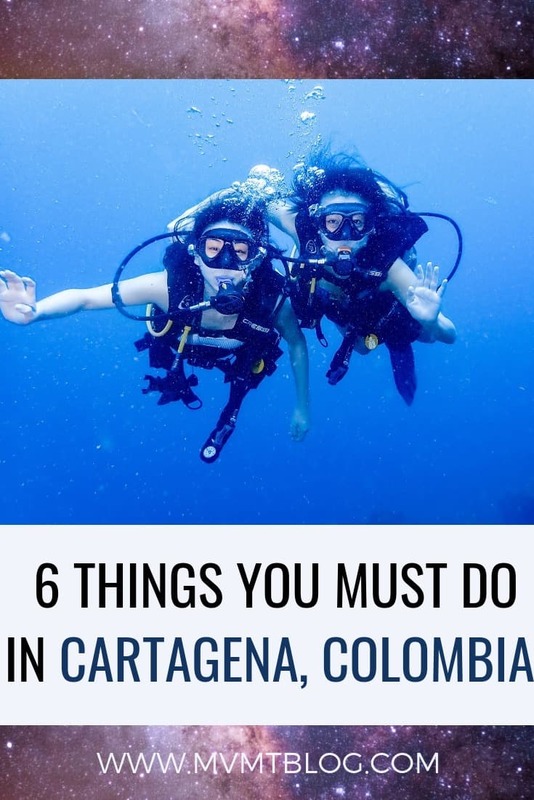 Good to know you can scuba dive in Cartagena. My husband is a diver. Cartagena felt super safe, even while we were walking around the city late at night. 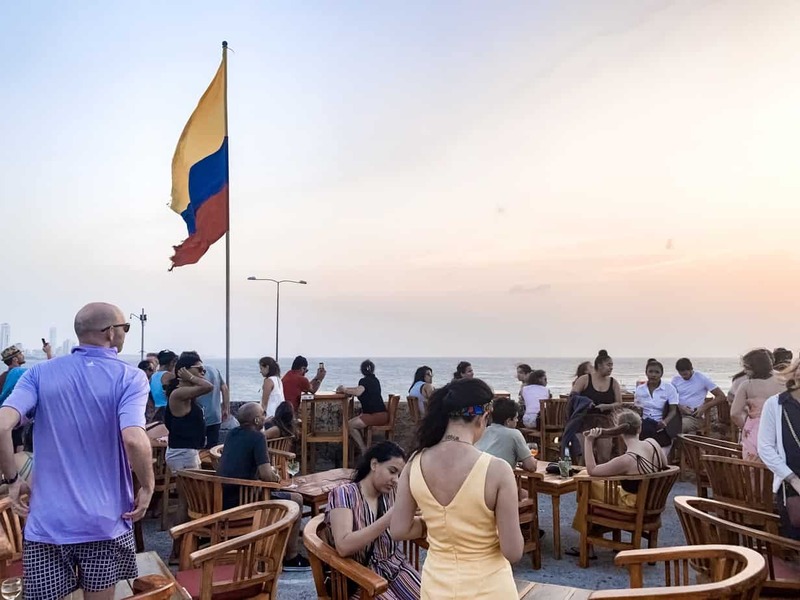 Colombia does get a bad rap in terms of safety, so I’m glad to be able to share with my fellow travelers (especially female travelers) now that Cartagena is a super safe city. 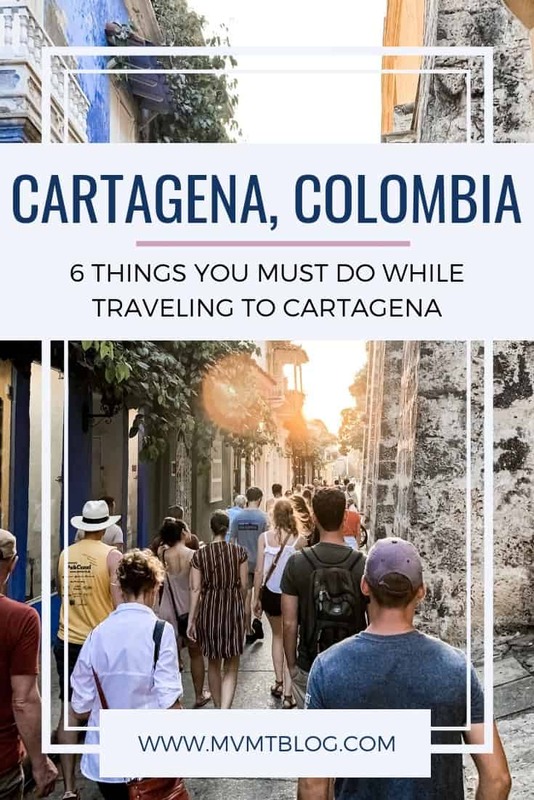 We are yet to visit Cartagena and Colombia but now that I have read this we need to visit sooner than later. We love free walking tours and food walking tours, they really give you a sense of the city you are visiting. I would also love to enjoy a salsa class whilst there. Thanks for all the links to the activities. Eat all the street food, yes! I feel like we pretty much always eat our way through our trips. And, anytime we can spend the day on the beach, we’re there. I love that there are free walking tours. 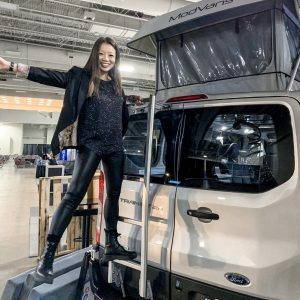 I’ve never really thought of that before, but it sounds like the perfect way to see the city. 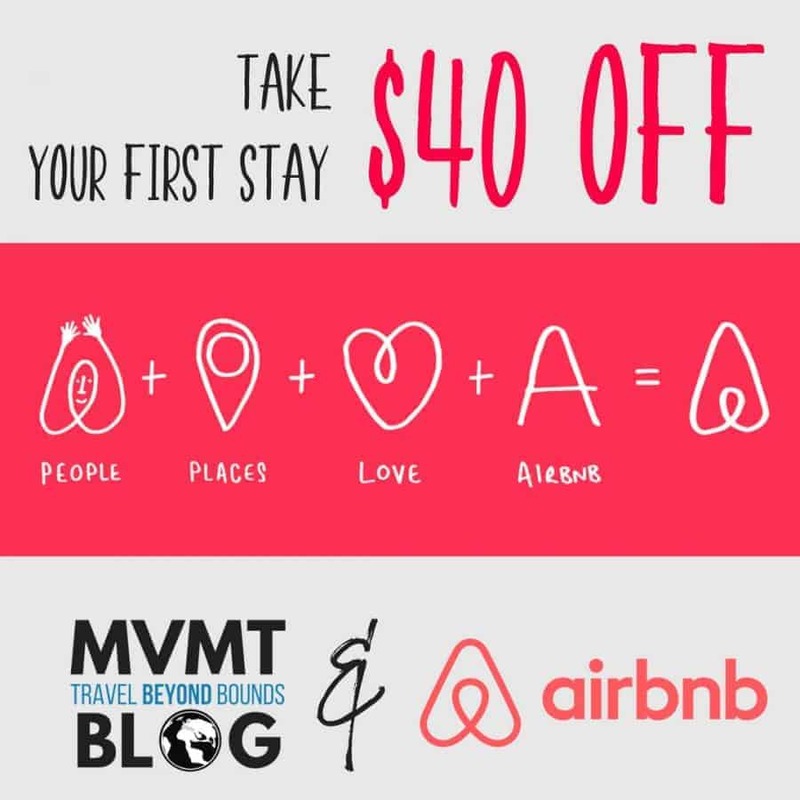 I loved your post, minimalistic, simple and to the point with good information. Loved the pictures. 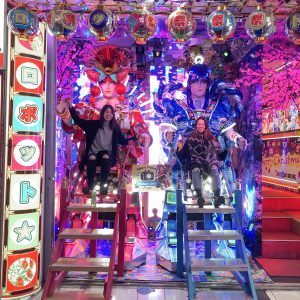 I love to learn and experience new culture and food, and taking a guide would really help. Also, I have never taken free walking tours before, it tops my list now whenever I visit a new country now. Thanks, Columbia sounds like love for life. Free walking tours are my #1 go-to whenever I visit a new city! 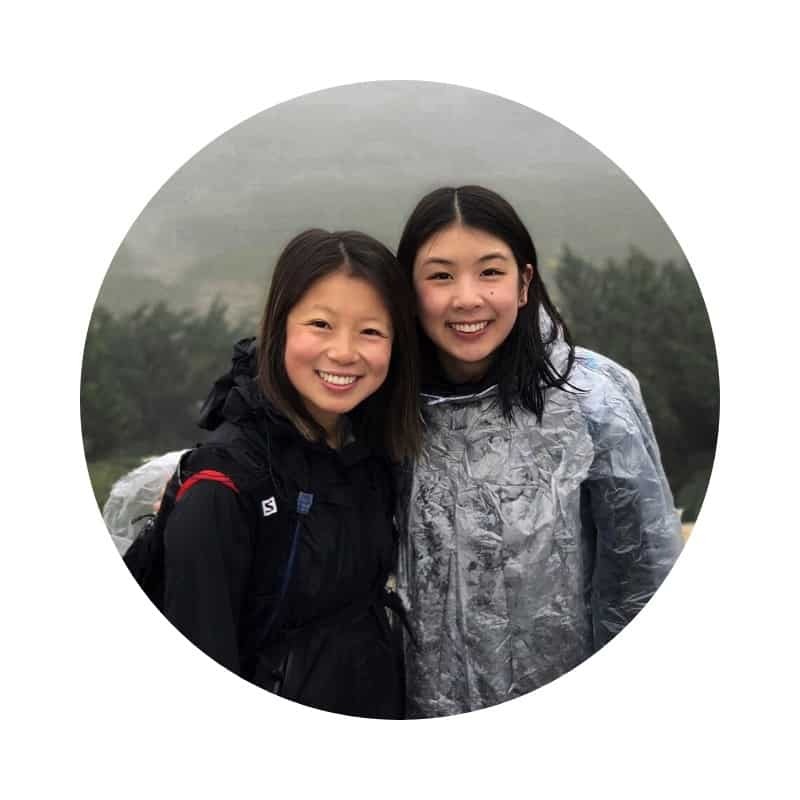 It’s the perfect way to get a birds eye overview of the city and figure out which points of interest you want to return to vs. skip, so you can make the most of your time there. I love visiting markets when I travel. Like you said, I feel like it’s an insider’s glimpse into the lives of locals. 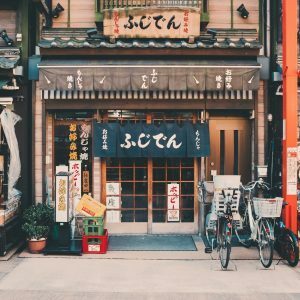 The Bazurto market looks like a dream! Also, all that street food looks divine. I would definitely gain a few pounds eating all that delicious food.